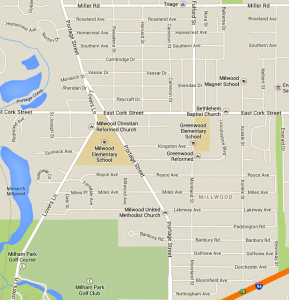 Milwood Commons is a faith-based non-profit corporation established to work in partnership with Threads Church to see the Milwood Neighborhood of Kalamazoo, Michigan, thrive. Milwood Commons will foster initiatives that will help individuals, families, schools, businesses and churches work together to foster a safe, healthy and welcoming community in which we can live and work, play and worship. Milwood Commons is a neighborhood organization and we invite the input and participation of all our neighbors. Milwood Commons exists so that Milwood will be a healthy, interconnected neighborhood with thriving residents, families, schools, and businesses. 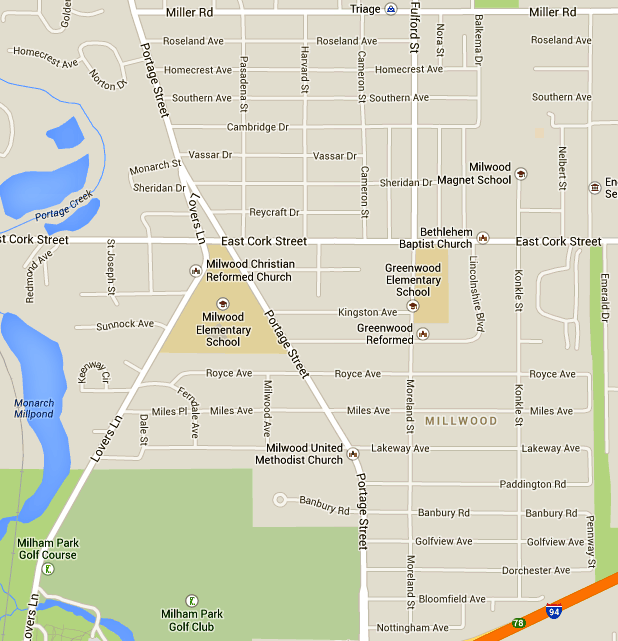 Looking for Milwood Commons Preschool and Childcare website?